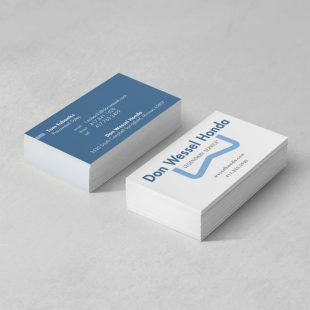 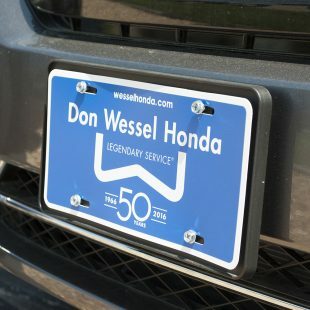 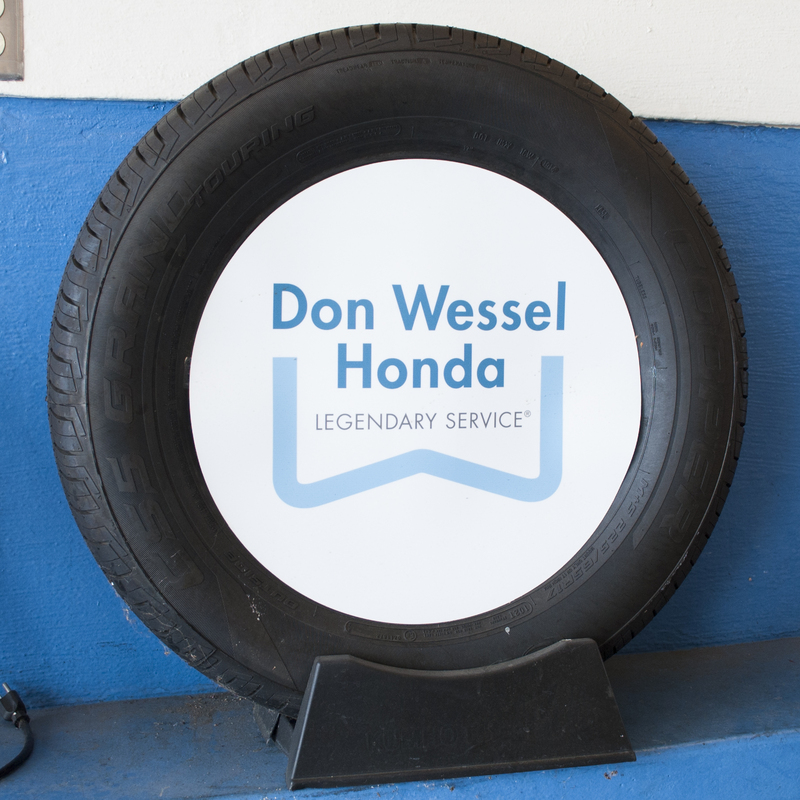 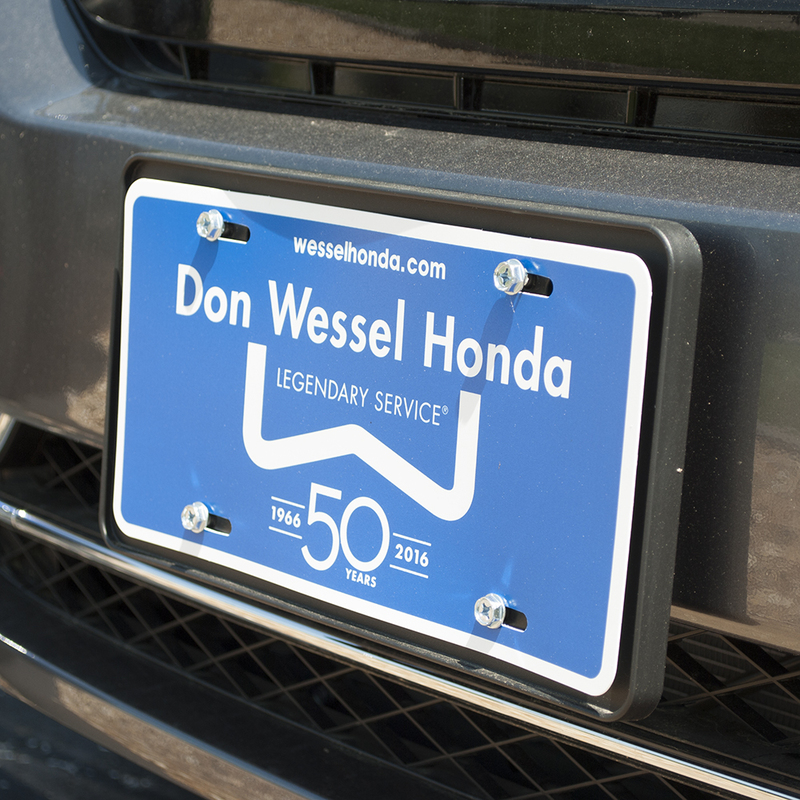 After 50 years as Springfield’s Honda dealership, Don Wessel was ready for a branding refresh. 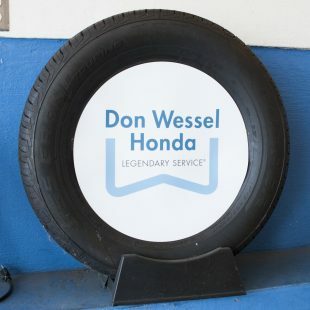 We took a cue from their existing strong message of legendary service. 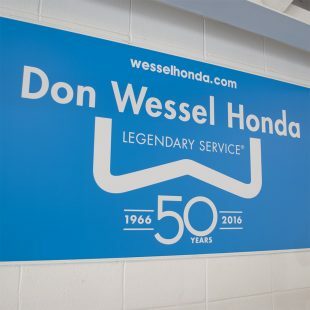 As a result, we created a new icon that matches their “blue ribbon” quality, and most of all, their solid reputation and lasting legacy. Guided by a fresh, clean design, we were able to update their look for a number of materials, from their car tags to their billboards.